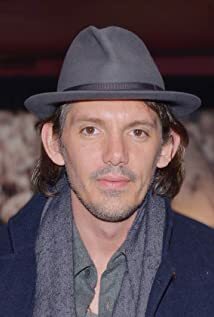 How much of Lukas Haas's work have you seen? 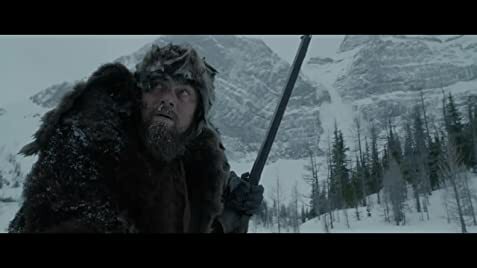 - Fire Sale (2008) ... L.B. - Unlike a Virgin (2008) ... L.B.